Welcome to Simpsonville's newest custom home community! 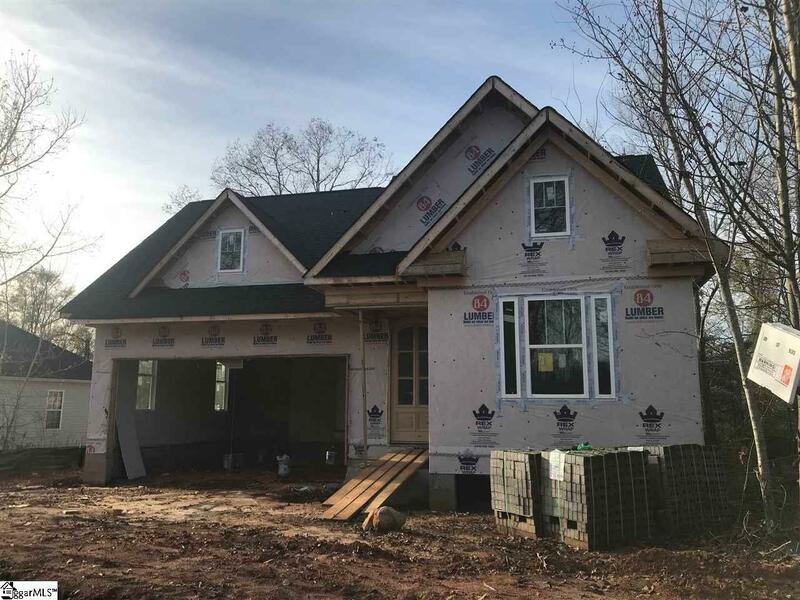 This custom home is nearing completion and could be ready for Christmas! Nestled in Hudders Creek, Stones Throw at Hudders Creek offers 14 lots including crawlspace and basement lots. Call for more information and to schedule your preview today! Listing provided courtesy of Jonathan Sandy of Shaun & Shari Realty.